Canada’s relationship with the Ukrainian state since its independence has long been deemed more important than other Western nations due to the substantial number of people of Ukrainian heritage in the Canadian population (the third largest in the world, after only Ukraine itself and Russia). 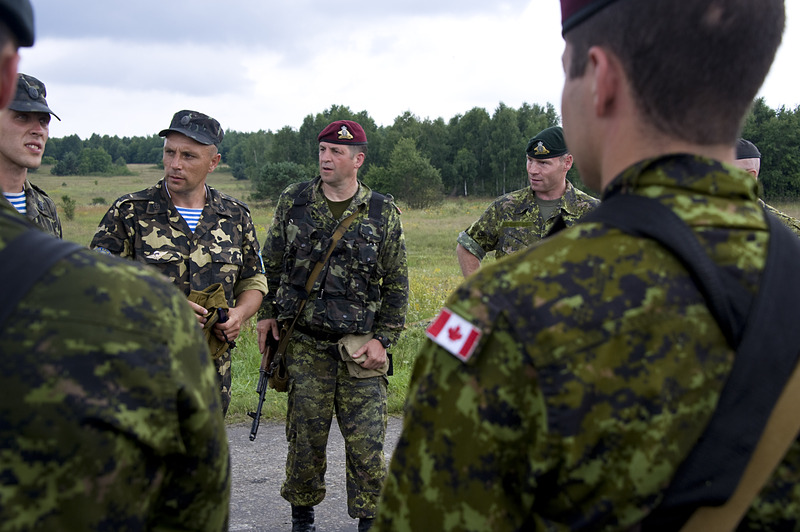 In particular with the recent conflict sparked by the Russian invasion of Crimea, the Canadian response to developments in Ukraine has been based not only on geopolitical considerations, but also on how policy would resonate with the population at home. There is an emotional and electoral appeal to bringing a tough posture to bear when it comes to Russian aggression towards its most populous neighbour. With this in mind, it is not surprising that, under Stephen Harper’s Conservatives, Canada became one of the more aggressive voices in NATO advocating for economic and political sanctions against Russia. 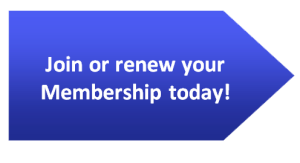 The effect of these measures in changing Russian behaviour has been slow to arrive. Though they have taken a heavy toll on the economy, politically-speaking, Vladimir Putin’s Kremlin has largely been able to play off these difficulties as the result of outside meddling, creating a kind of rally-round-the-flag effect which further fuels the bellicose nationalism underlying the expansionist goals of Russian foreign policy. Even if the sanctions had proven more effective in achieving their stated goals, it is highly doubtful that Canada’s enthusiastic backing of them would have made much of a difference. Canadian trade and other economic relations with Russia are not nothing, but neither are they so critical as to sway major decisions in either case. Canadian fist-shaking at Russia may have played well in some circles at home, and it had a certain sense of moral rectitude, but it is difficult to see the practical impact of this line. It is not entirely surprising, then, both for reasons of differing foreign policy views and in recognition of the evolving global situation, that Justin Trudeau’s Liberals have taken a less confrontational position in their rhetoric and actions in regards to Ukraine and Russia. While Trudeau has recently pledged Canadian support for the NATO buildup in Eastern Europe, the rhetorical heat has been turned down. True, he did describe Russia’s actions in Crimea as “illegitimate and illegal”, but, the new government has passed no new sanctions on Russian individuals or companies despite the urgings by some for a so-called “Canadian Magnitsky Act”. Global Affairs Minister Stephan Dion has explicitly rejected such a move, saying that would have little practical effect and only serve to prevent any kind of dialogue between Canadian and Russian officials in the future. This could be seen as a mere cynical about-face, given that the Liberals in opposition gave support to a version of just such an act, but a more charitable reading would see this decision as the result of clear-headed analysis. There are better, more effective tools with which to advance Canadian interests in regards to Ukraine while also leaving open the possibility of better relations with Russia in the near future. One such tool is the recently-signed trade agreement between Canada and Ukraine. Though several years in the making, its significance is nonetheless enhanced by the current context, the initial Euromaidan protests being occasioned as they were by a turn in trade and broader economic policy towards Russia and away from the EU and West. Moves that act to strengthen economic ties between Ukraine and other NATO nations and reward Ukrainian policymakers for rooting out corruption and building a more normalized economic structure within their nation should be pursued as means of both improving the Ukrainian economy and allowing for greater independence from Russian influence. Achieving this integration, more than any amount of hard-nosed rhetoric, will be the deciding factor in creating geopolitical breathing space for Ukraine, as well as checking general Russian expansionist aims, in the long-term. In this respect, the trade agreement is a small, but meaningful contribution to this process. 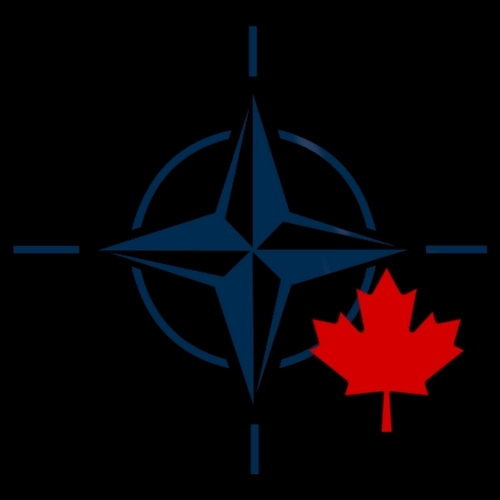 Canadian contributions to NATO build-up signal a seriousness of intent in defending core security interests for member-states bordering Russia. Combined with a governmental line of seeking “cautious reengagement” with Russia, this adds up to a subtle, but powerful overall set of actions. Encapsulated in a phrase, we might call this new strategic direction “walking softly, whilst carrying a slightly bigger stick”. It does enough with military power to ensure a Canadian contribution is being made to the immediate pressing security concern, while devoting diplomatic and economic energy to deepening area relationships which make conflict less likely and the region more stable in the long term. Crucially, it does both of these in addition to not outright taking the possibility of dialogue with Russia off the table or adopting measures which would be of limited practical effect but torpedo that potential dialogue. Other nations, with more of a economic and political stake in seeing an acceptable resolution to recent events in Eastern Europe, would do well to adopt this stance. Clear assertion and defence of interests does not necessarily preclude honest dialogue on existing divides nor the possibility of cooperation in other policy areas. Particularly when it comes to a situation as fraught with history and politics as the current situation on NATO’s Eastern front, navigating the line between engagement and appeasement is difficult, but it remains a necessary task. Photo: Canadian Forces participate in airborne operations during Rapid Trident (2011), by US Army Europe via Flickr. Licensed under CC BY 2.0.